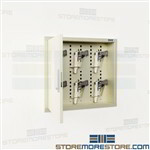 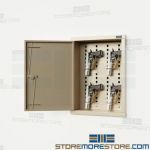 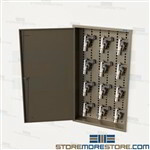 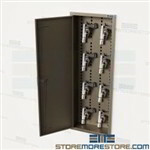 Recessed gun lockers mount into the wall for secure and discreet weapon storage in police and military departments, government and state facilities, and more. 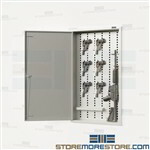 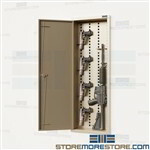 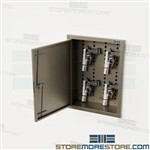 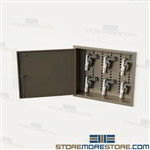 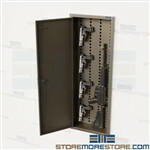 Choose from a variety of sizes for storing pistols, AR-15s, ammunition, small arms, and accessories. 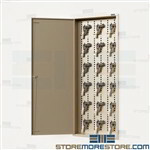 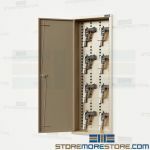 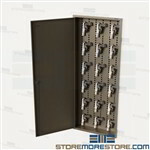 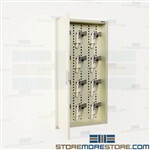 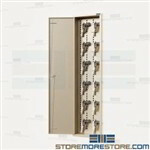 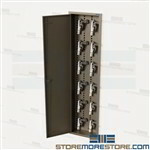 In-wall lockers are also available with key locks or digital lock options.